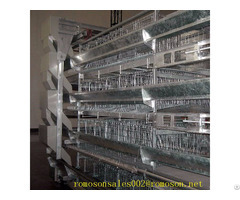 Previously, farmers will choose to use chicken pen for scattered chickens, this will fight the chicken, the disease will be easily infected and difficult to manage, so the use of chicken pen culture is converted to the current cage culture, the following shandong Tobetter to tell us about our company's cage equipment for farmers reference. 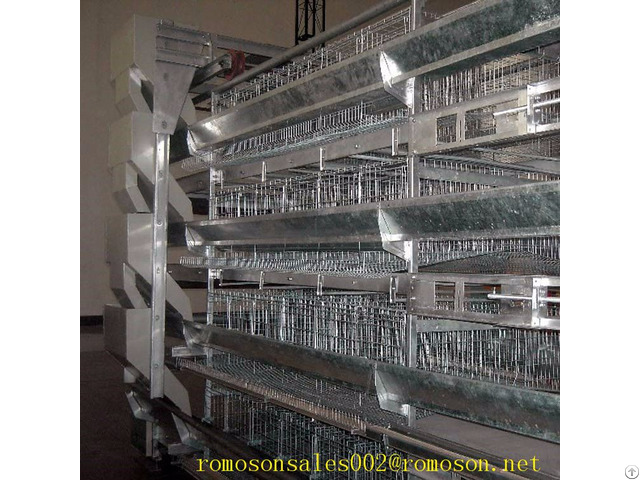 Egg Cages: Egg Cages are layered and ladder-type. 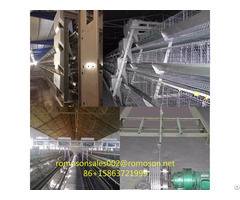 Cages are covered with hot-dip galvanizing technology. 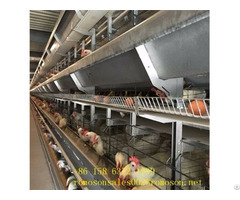 They are corrosion-resistant, aging-resistant and can last up to 15 to 20 years., The steel surface is smooth, can effectively prevent chicken foot injury, improve the survival rate of chickens, and easy assembly, keeping easy to manage, the equivalent of flat cage is to save a lot of cage sites, reduce labor costs, Feed, drinking water, clean manure, the environment fully automated control, greatly reducing the labor intensity of labor, saving labor costs, is now the farmers of the public choice. Cage: a high degree of automation: automatic feeding, drinking water, Qing Man, wet curtain cooling, centralized management, automatic control, energy conservation, improve labor productivity, reduce the cost of artificial breeding, greatly enhance the efficiency of aquaculture farming, Good and effective prevention of infectious diseases: chicken does not touch the stool, can make chicken more healthy growth, to provide a clean and comfortable chicken growth environment, much time ahead of the meat, save space, raise stocking density: cage density than flat Density 3 times higher than the savings in farming feed: cage chicken can be a large number of farming feed, chicken breeding in the cage, exercise less, less energy consumption, waste reduction. Data show that cage can effectively save farming costs more than 25%, durable: cage broiler equipment using hot-dip galvanizing process, corrosion-resistant, anti-aging, the service life of up to 15 to 20 years.